Audio cassette consist of a magnetic tape for sound recording. 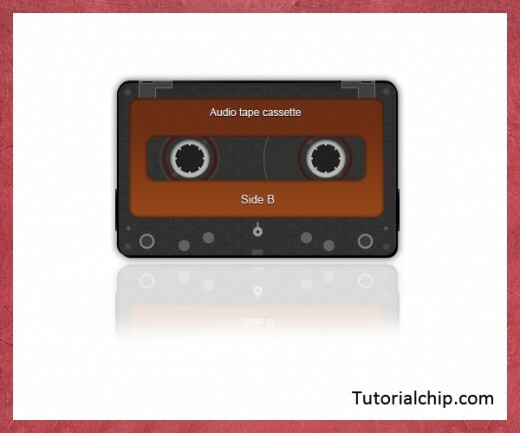 A stunning audio cassette psd file is created for you in Photoshop. You can download this stunning cassette PSD file for free, and use it in your projects. I hope you will like this beautiful audio cassette. Download it and share your opinion with us.